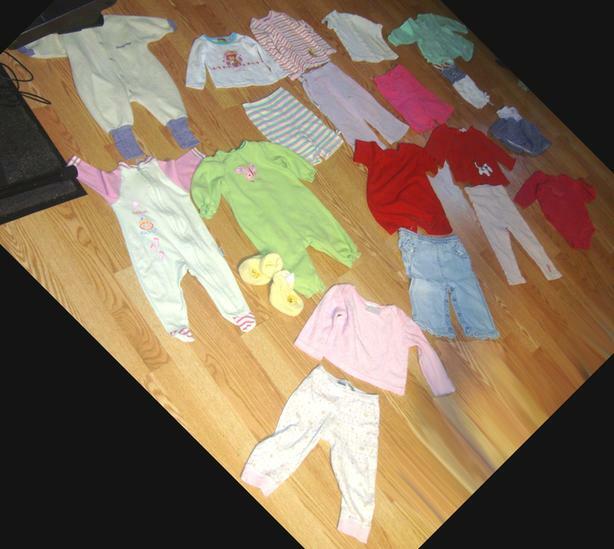 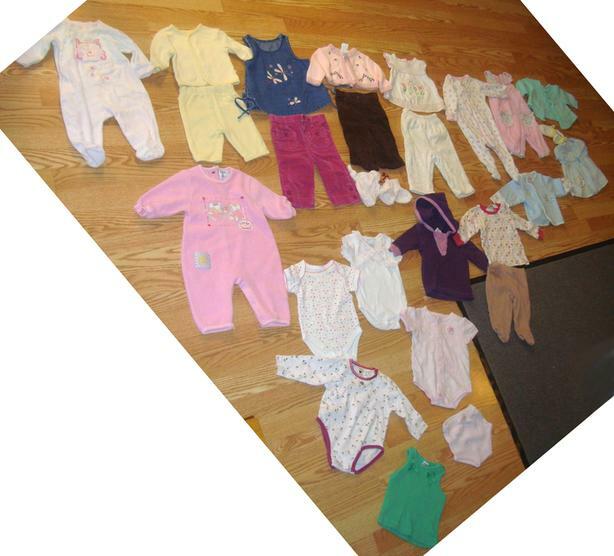 Lot B of 16 Piece Clothing Size 6-9 Months - $25 for all! 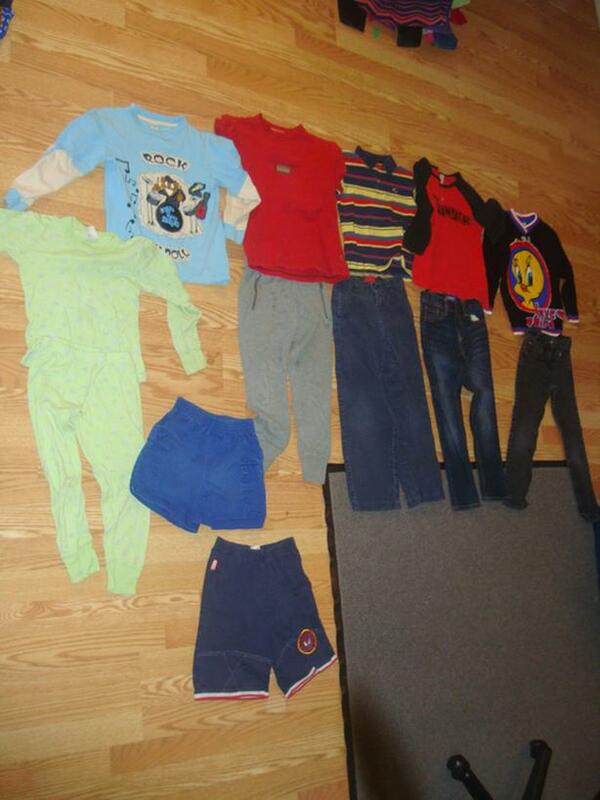 Lot A of 22 Piece Clothing Size 2 Years - $35 for all! 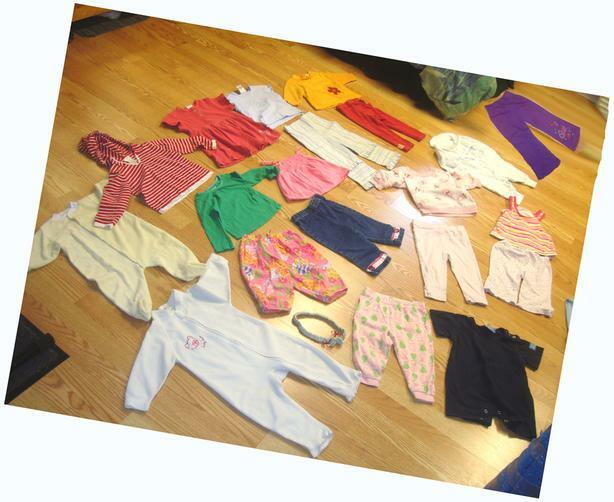 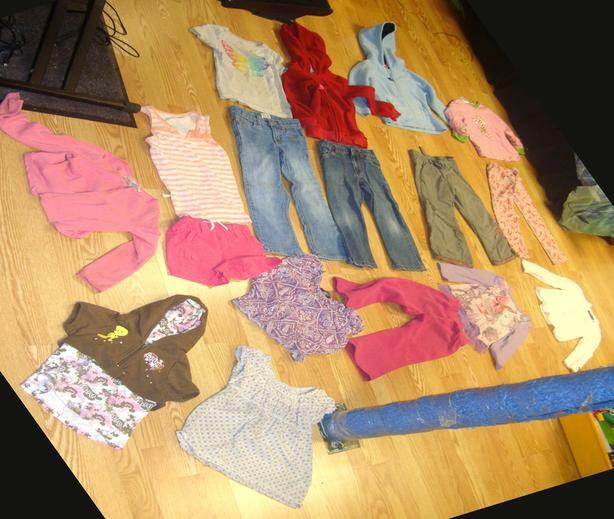 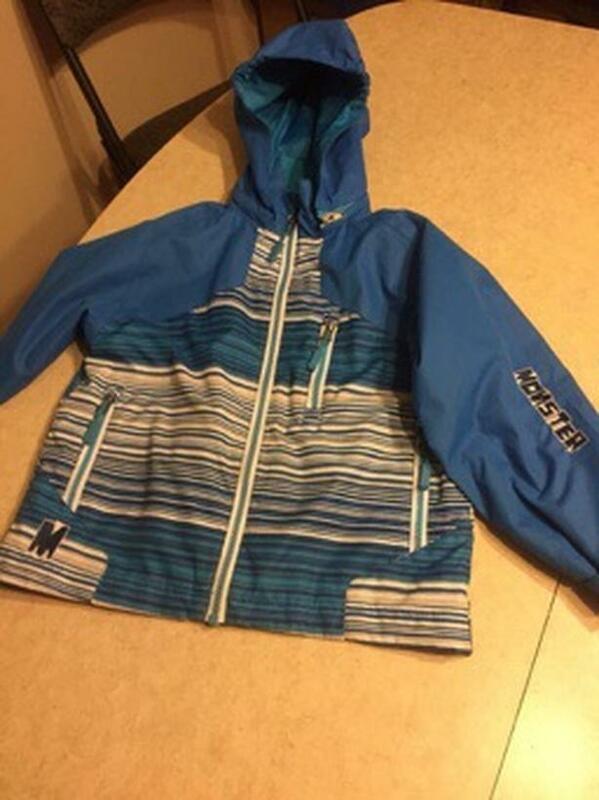 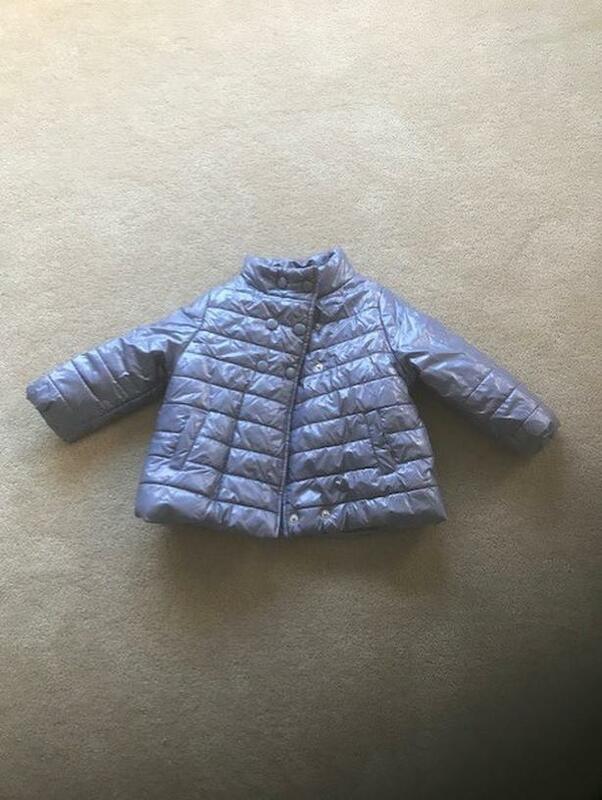 Lot B of 19 Piece Clothing Size 2 Years - $45 for all! 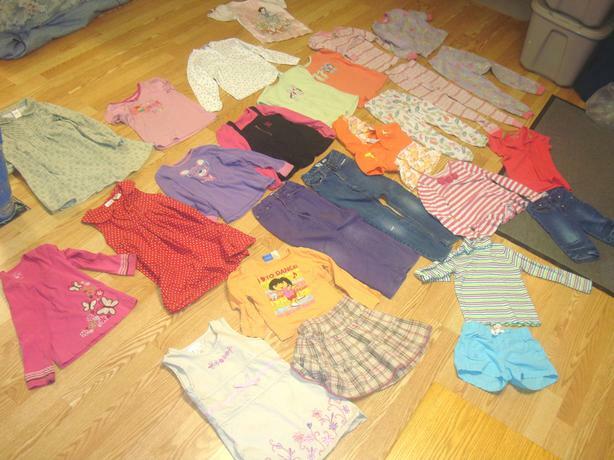 Lot of 18 Piece Clothing Size 3 Years - $40 for all! 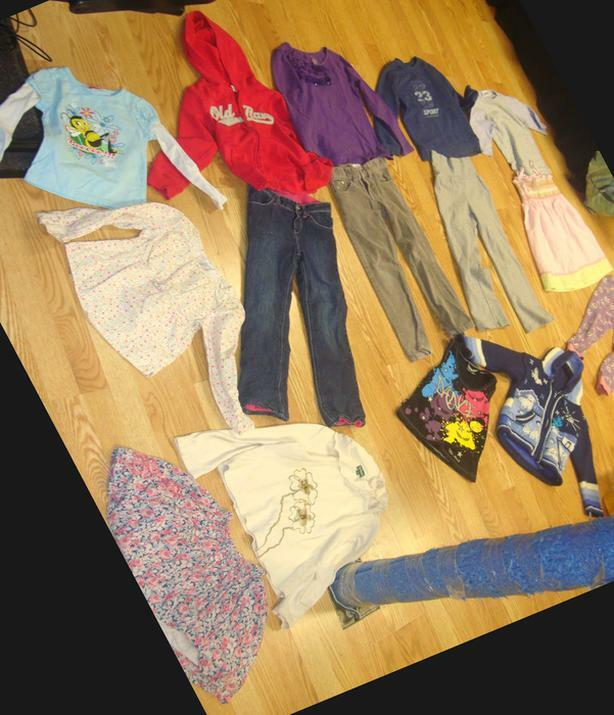 Lot A of 15 Piece Clothing Size 5 Years - $45 for all! 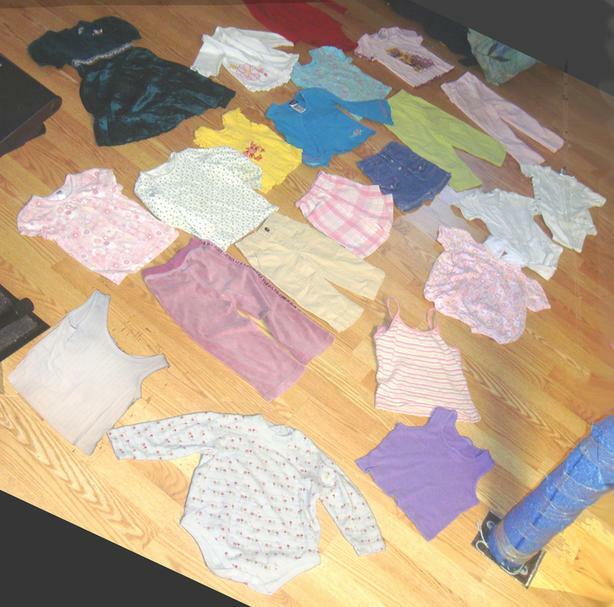 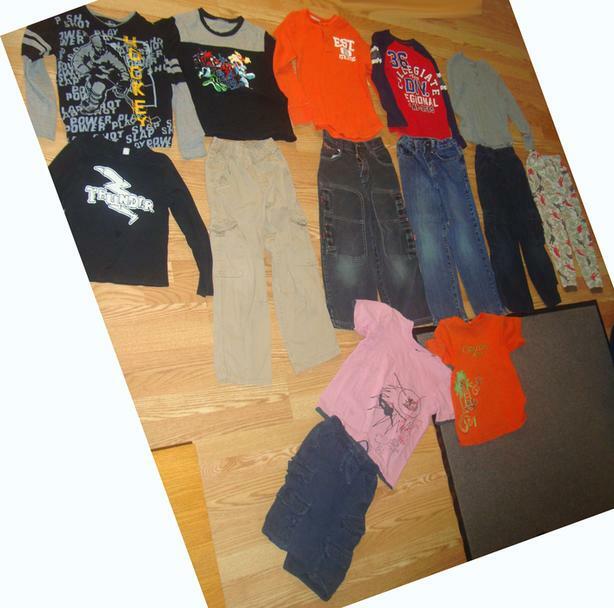 Lot B of 17 Piece Clothing Size 5 Years - $45 for all! 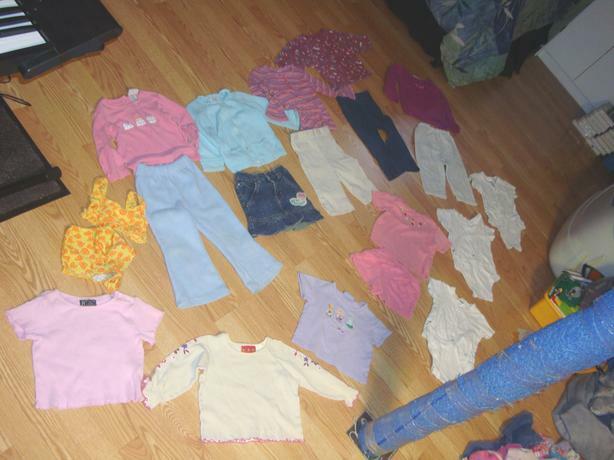 Lot A of 29 Piece Clothing Size 6 Years - $60 for all! 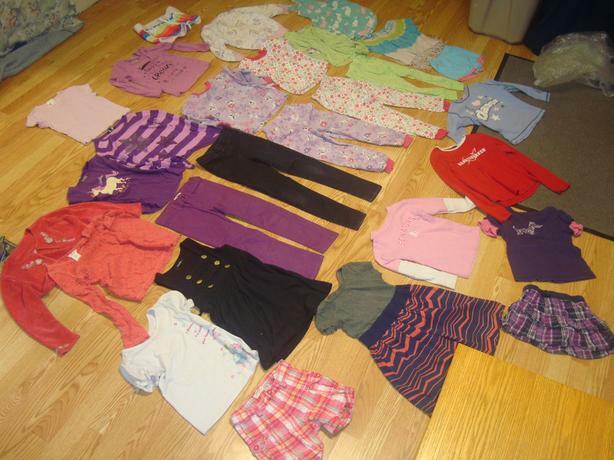 Lot B of 26 Piece Clothing Size 6 Years - $55 for all! 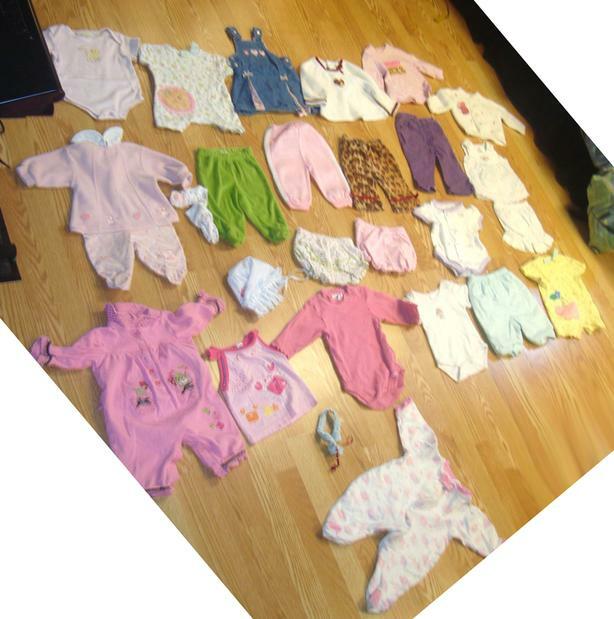 Lot A of 26 Piece Clothing Size 3-6 Months - $40 for all! 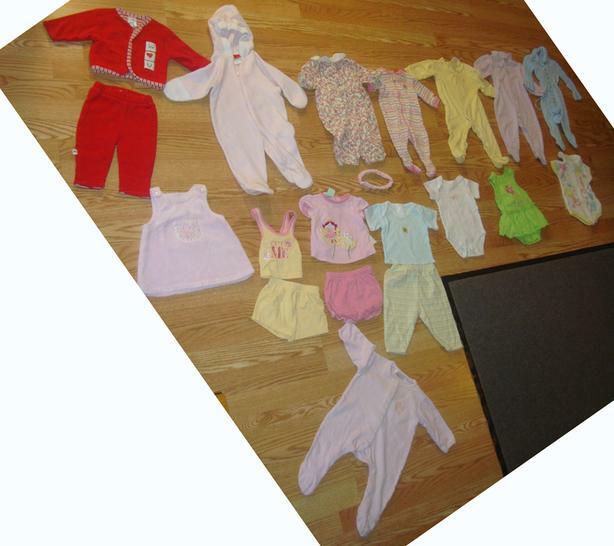 Lot B of 26 Piece Clothing Size 3-6 Months - $40 for all! 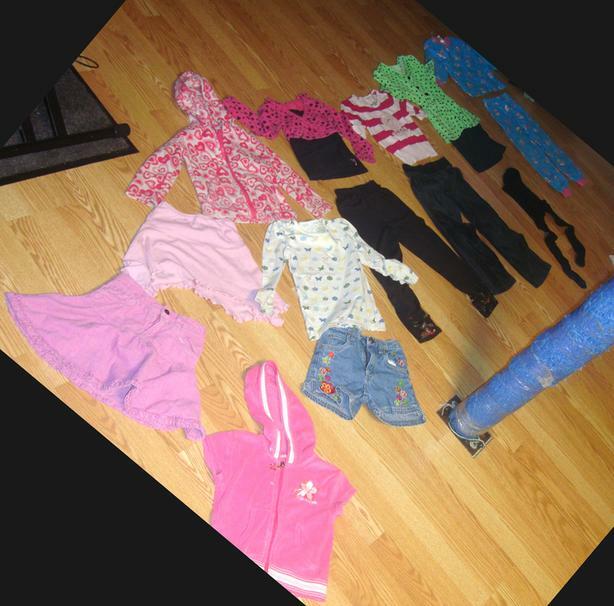 Lot A of 13 Piece Clothing Size 6 Years - $30 for all! 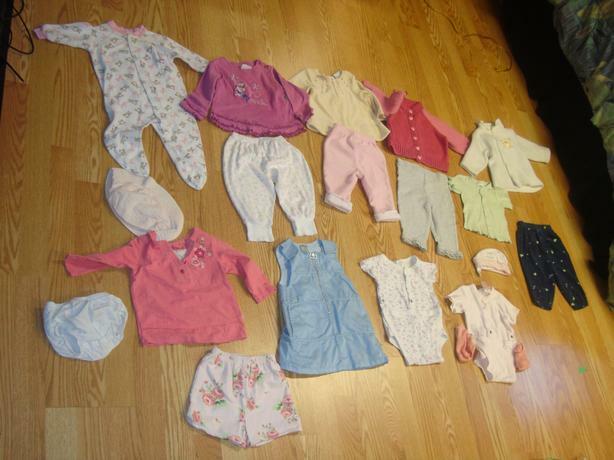 Lot A of 20 Piece Clothing Size 0-3 Months - $25 for all! 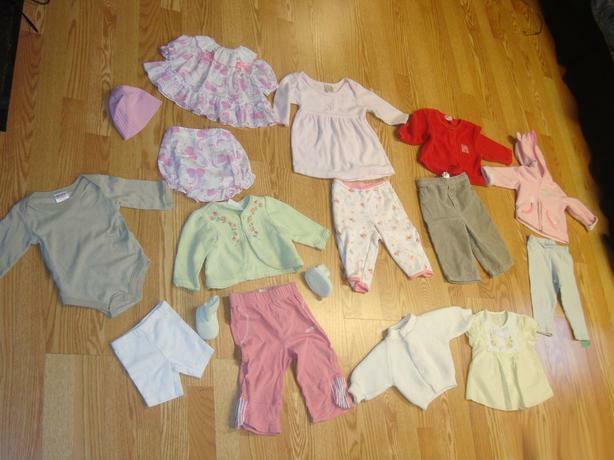 Lot B of 12 Piece Clothing Size 6 Years - $30 for all! 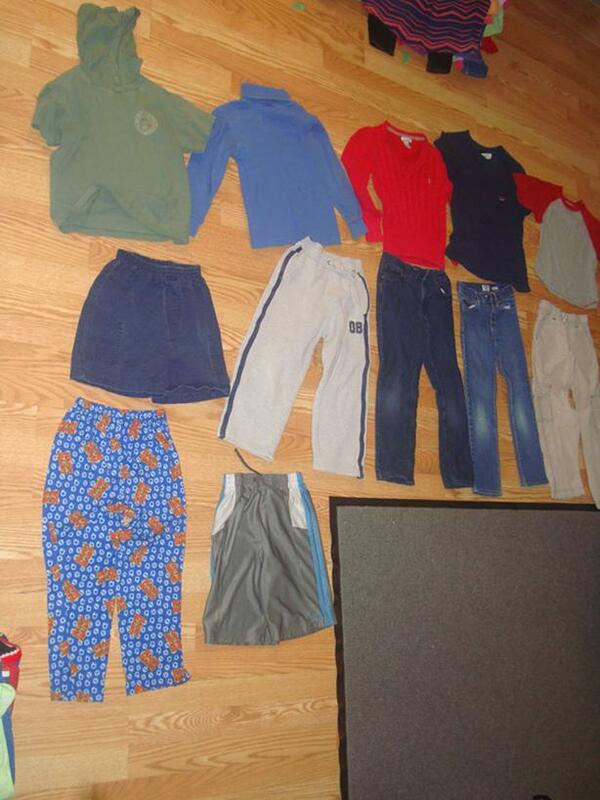 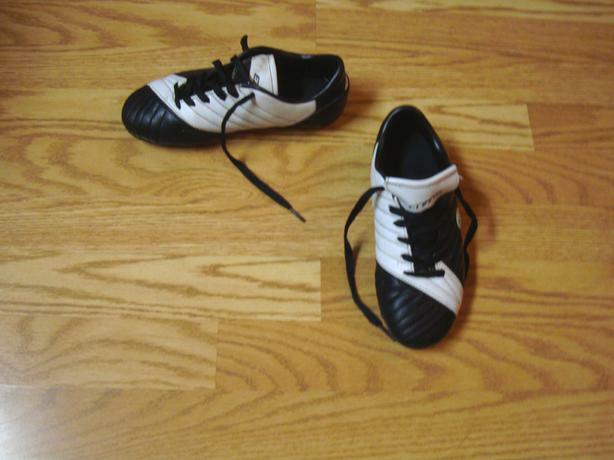 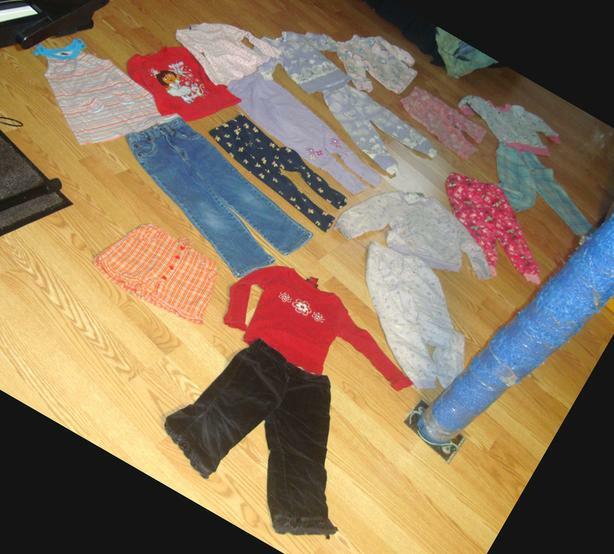 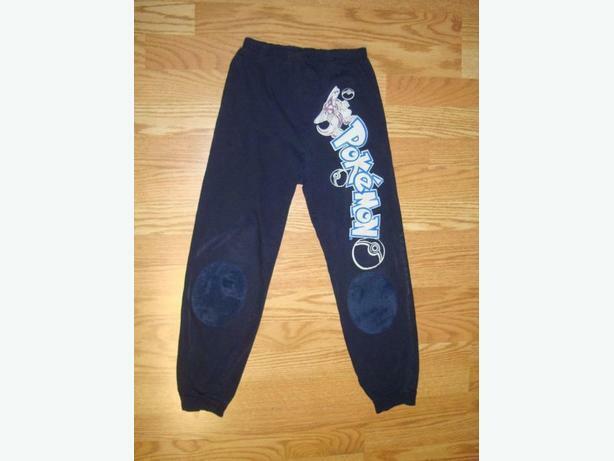 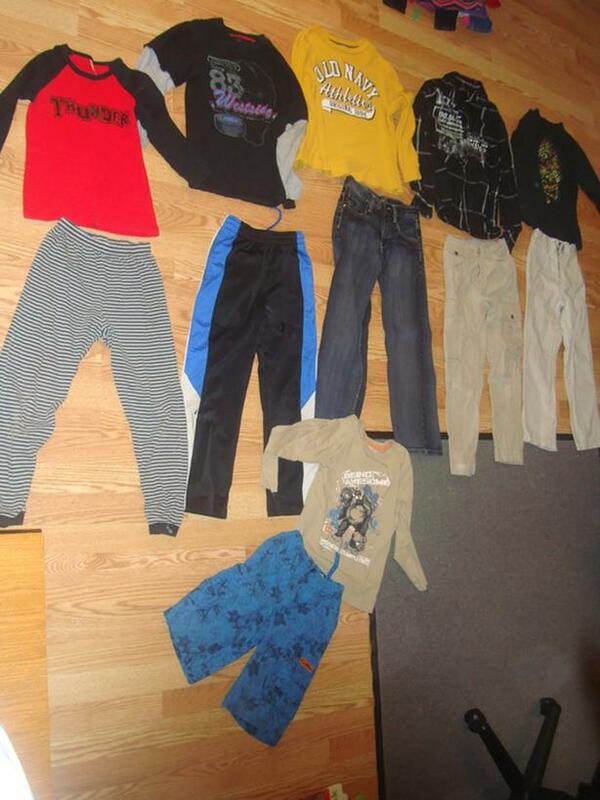 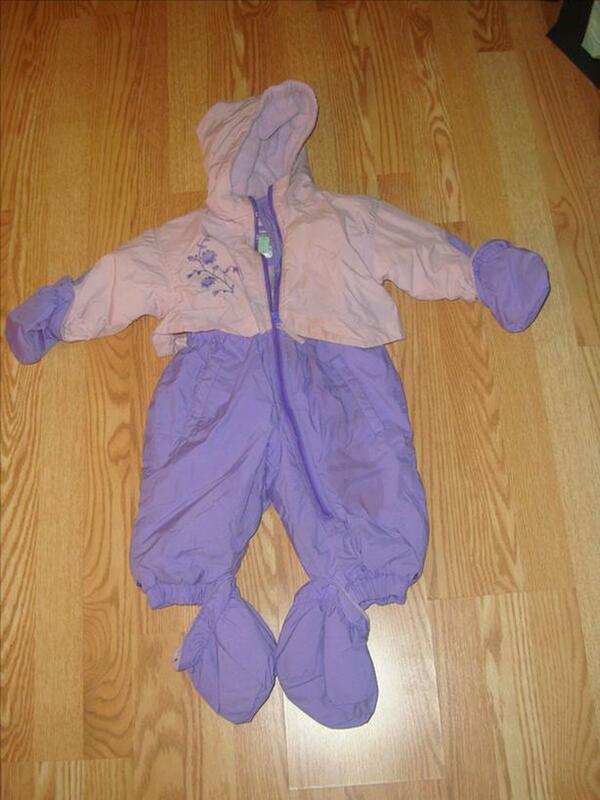 Lot A of 12 Piece Clothing Size 7-8 Years - $45 for all!